Top values are going to blue/green colors with strong saturation and medium tone. Pure blues are worth about half as much as the blue/greens, as are other shades of green. Tone ranges from light to medium dark, with top values in the mid range. Color is more important than clarity. 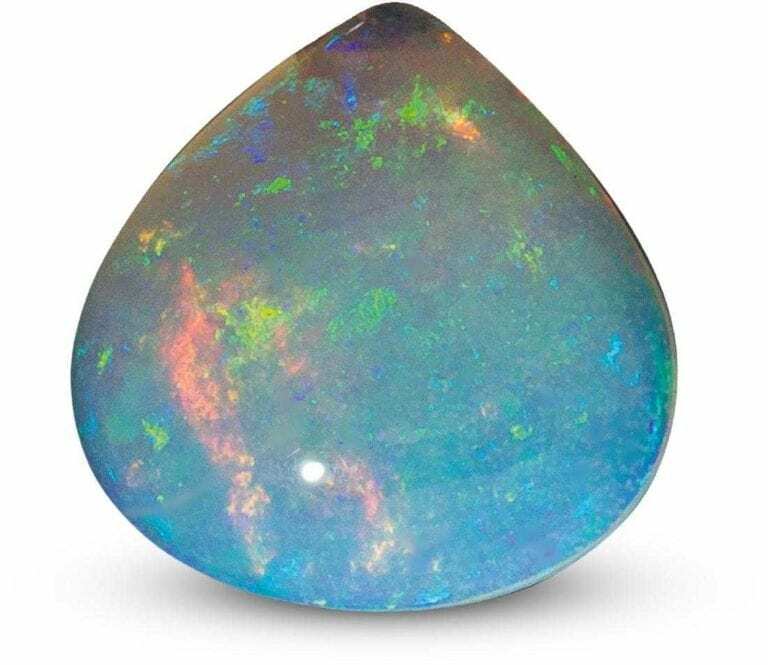 Eye visible inclusions are easily tolerated and only make slight value differences. Cutting is critical. The gems need to be brilliant to obtain maximum value. Windowing and mediocre scintillation reduce the value considerably. When grading paraíbas, you need to be very critical of both color and brilliance. Not that this is any different than other gems. 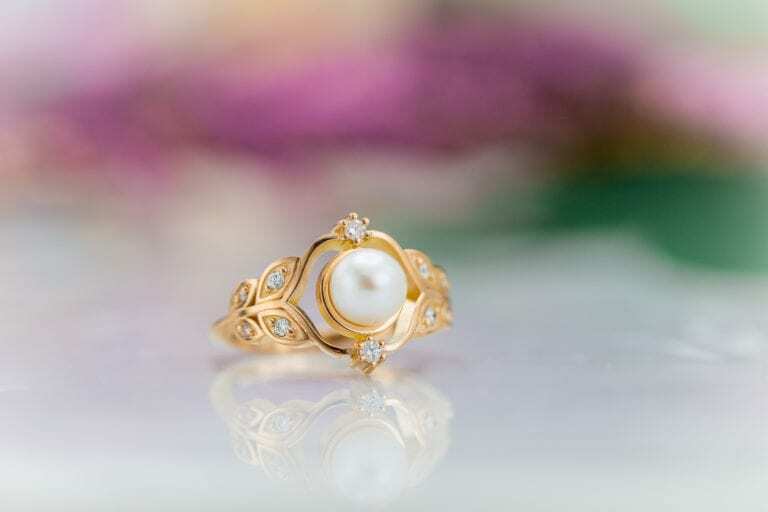 To reach top values, the stones must be exceptionally fine quality. Small differences in quality make big differences in value. Consult our paraíba tourmaline buying guide for more information. Colors Neon blue, greenish blue, blue-green, green, mint green, and, very rarely, violet and purple. Luminescence Usually weak to inert. Absorption Spectrum Not diagnostic. Usually weak spectra observed. The absorption of the o-ray in tourmaline is strong enough to plane-polarize light. 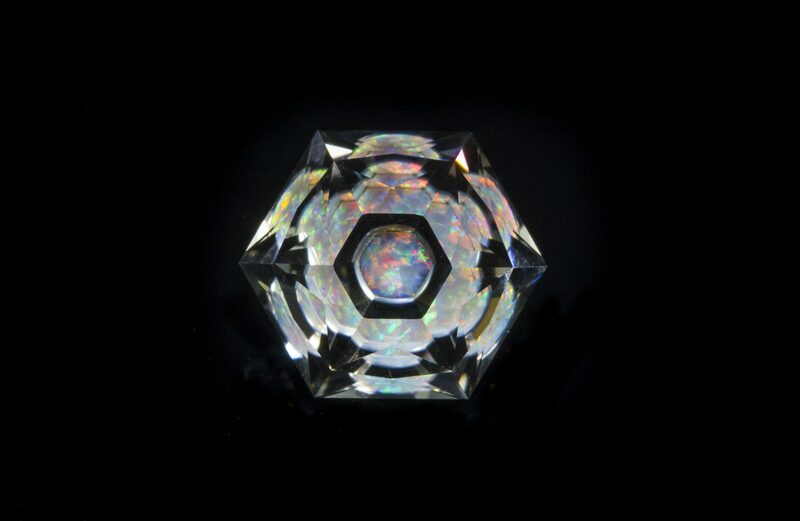 Sometimes this ray is totally absorbed and a tourmaline may appear to be isotropic because it shows only one absorption edge on the refractometer. On the o axis: blue-green/blue. On the e axis: light green to purplish/colorless to pink to purple. o = 1.619-1.655; e = 1.603-1.634. Uniaxial (-). In 1988 exceptionally bright colored tourmalines were discovered in Paraíba, Brazil. 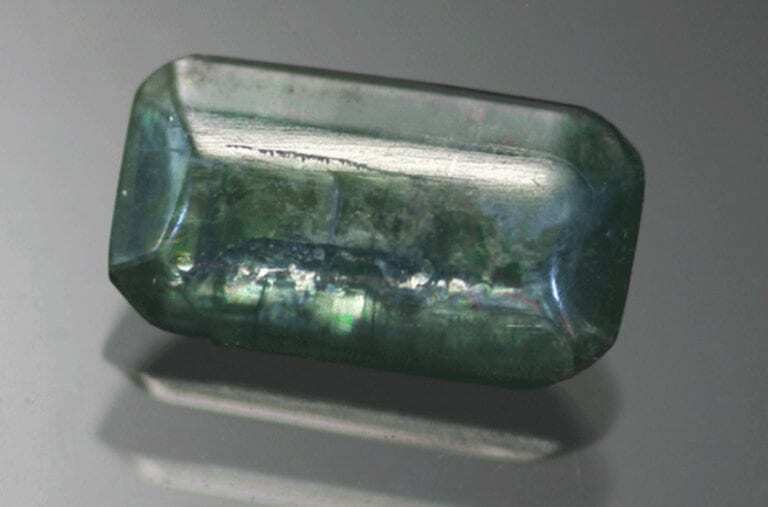 It was determined that they were elbaite tourmalines and the intense coloring was due to copper. They also contained manganese and often a bit of bismuth. 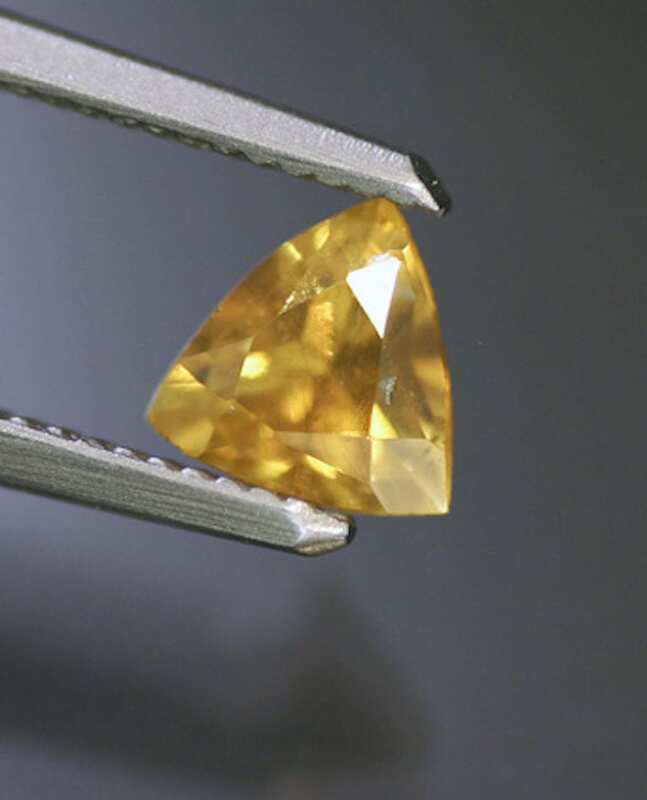 These stones generated great excitement and prices soon went over $20K per carat. 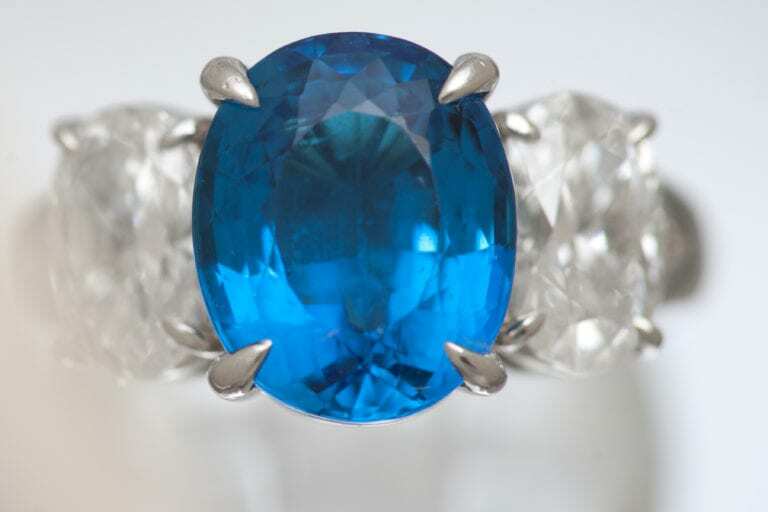 In 2001, more copper colored tourmalines were discovered in Nigeria. Generally, the Nigerian gemstones were not as vivid as those from Brazil, although the range of colors did overlap. With the proper equipment, the Nigerian material can be distinguished by its lead content, which the Brazilian material lacks. A couple years later, still more copper bearing tourmalines were discovered, this time in Mozambique. Their colors are much closer to those of the Brazilian, but their chemical composition is much more complex, with varying amounts of copper, magnesium, lead, and bismuth. A large number of these tourmalines do not contain any lead and have compositions that overlap those of the Brazilian tourmalines. The Name Game – What is a True Paraíba Tourmaline? 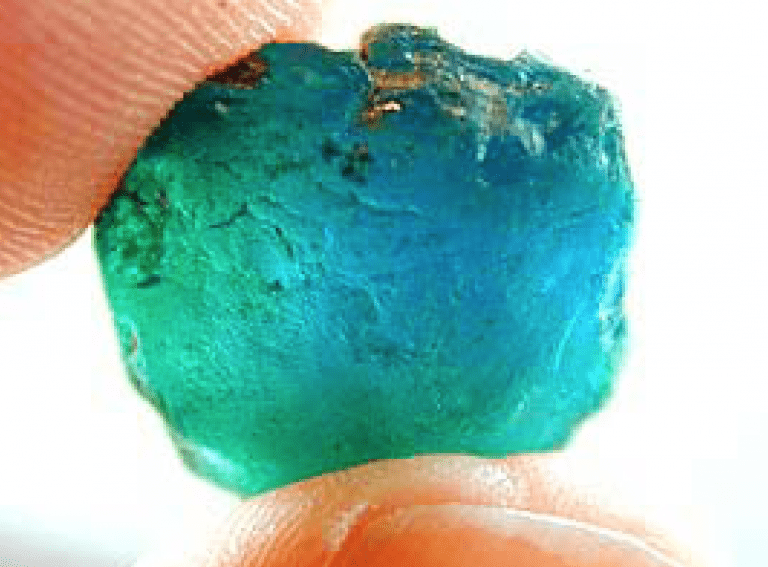 From the beginning, the trade labeled these Paraíba tourmalines. 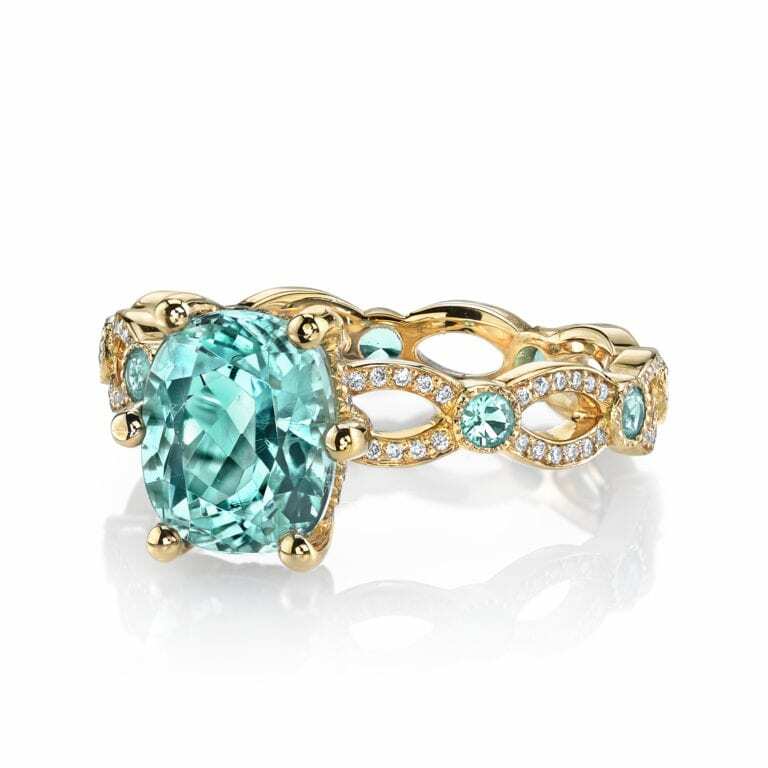 The Rio Grande Do Norte tourmalines were also called paraiba. The chemical differences between the sources are so slight that it is often impossible to determine the origin. Visually, the best samples from Nigeria or Mozambique had colors that were as vivid as the ones from Brazil. 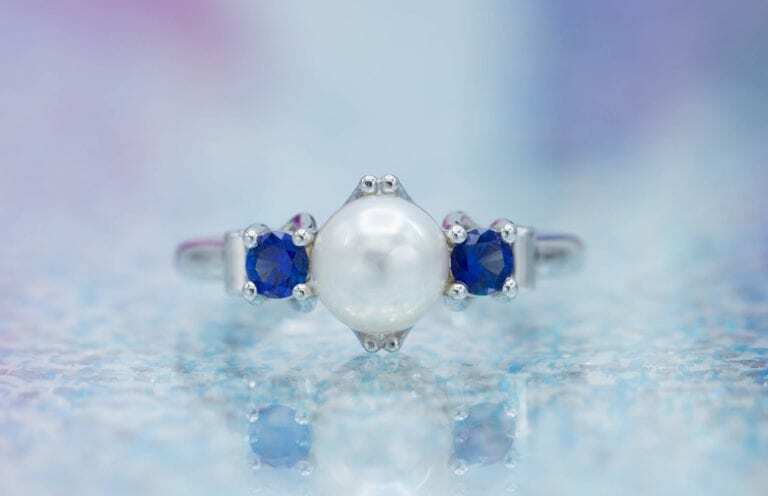 In 1999, before the Nigerian discoveries, the World Jewellery Confederation, (CIBJO,) modified their rules, allowing “paraíba” as a valid trade name. Traditionally, minerals often receive their name as a reference to the place where they were first encountered, so calling all the copper bearing elbaite tourmalines “paraíba” was easily accepted. 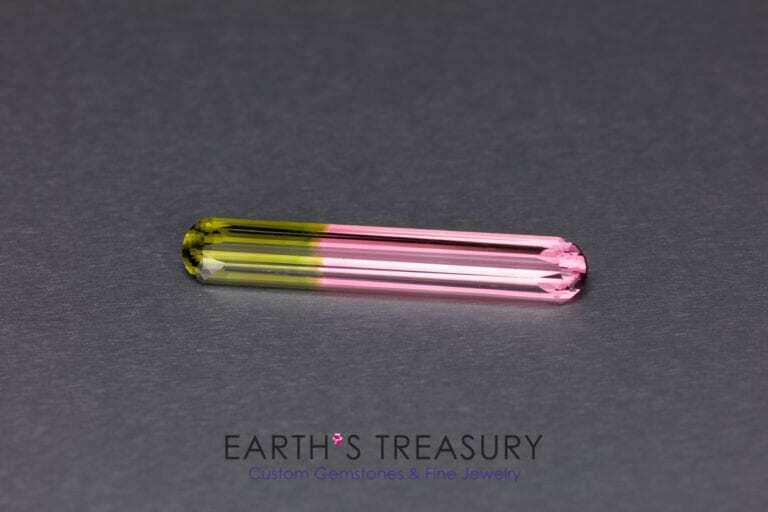 In February this year, (2006,) at the International Gemstone Industry Laboratory Conference the term “paraíba tourmaline” was adapted as a variety name, regardless of geographic origin. In April, the International Laboratory Manual Harmonization Committee also accepted the new terminology. As a result of these recent events, most international gemological laboratories are calling all copper containing elbaite “paraíba tourmaline.” Many lab reports note that this is a variety name and does not necessarily denote origin. COMMENTS: the variety name paraíba is derived from the locality in Brazil where it was first mined. its geographical origin has not been determined and therefore could be from Brazil, Mozambique, Nigeria or another locality. By definition, Paraíba is an elbaite tourmaline that is colored by copper. They have an RI of 1.603 to 1.648 and specific gravity of 2.82 to 3.10. The birefringence is .013 to .024, which is high. You will almost always see doubling with your loupe, which is an important clue. The colors are mostly green to blue; however some pinks and purples have come from Madagascar. The main criterion is the saturation level, 4 moderately strong to 5 strong. Tones range from medium light to medium dark. The only other tourmaline with a saturation level of 5 is chrome tourmaline. It has a higher RI, 1.772 to 1.778 and a small birefringence of .006. So if you find an elbaite tourmaline with a saturation level of 5, you have made a positive identification. To distinguish an Paraíba with a saturation level of 4, you have to prove that it has copper content. A spectroscope will distinguish some of these gems. The key feature is a broad area of general absorption starting at 600 nm. This is only present in copper bearing gems. Only the stones with the highest copper content can be distinguished by a standard spectroscope. The others need to be sent to one of the major labs for testing. The tests are costly, ranging from about $170 to over $500. The costs are based on the test. One of the least expensive tests is done with an EDXRF machine. It will show the trace elements, but only if a significant amount is present. In the case of Nigerian and Mozambique material, the test wont always provide proof of copper due to the small amounts present. In these cases SIMS or LIPS is needed.